Describe your average day: Early wake up to head out to ride before going to work. After work its time to walk the dogs and feed and clean up after the rest of the animals. What do you do on your day off?Sleep in! Followed by riding Indie and spending time around the property with my dogs. Afternoons are generally spent sitting with the birds in sun. Your Horse: Flensburg Cormindi aka Indie. Best thing about your horse: Indie is such a sweetie. She always tries her best and looks after me while we both learn and make up way up the levels. 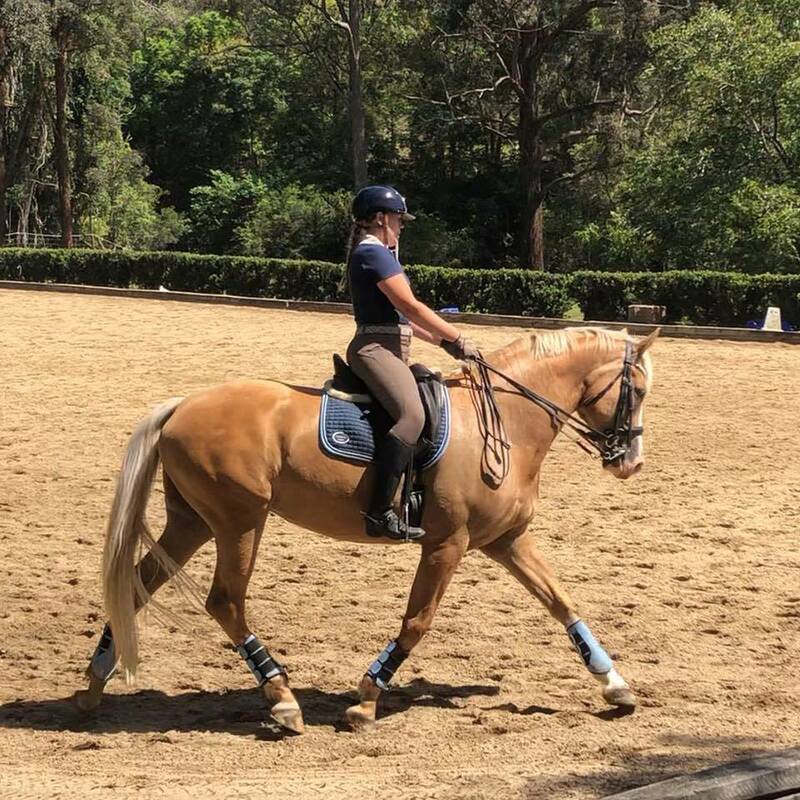 2019 Horse Goals: We are hoping to qualify for AAOR and Open Nationals this year. We are starting to compete medium this year and would like to continue our training and hopefully start the higher levels at the end of the season. 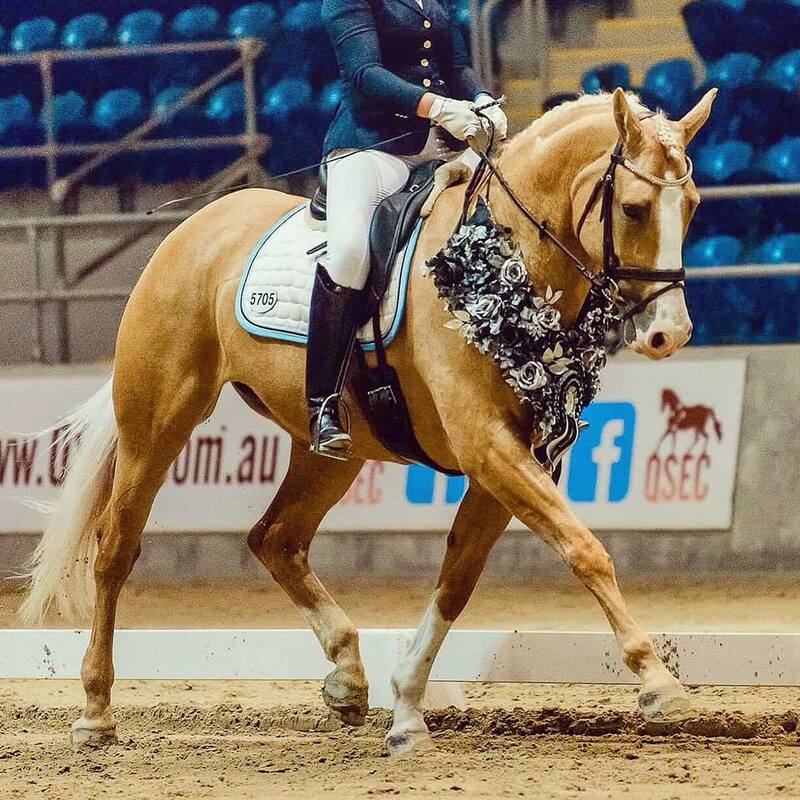 Biggest achievements to date: 2017 & 2018 Dilutes Australia Dressage Horse of the Year and 2018 AAOR Elementary Tournament National Champion.